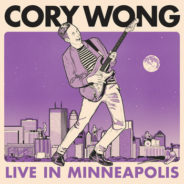 Hornheads w/Cory Wong this summer!! 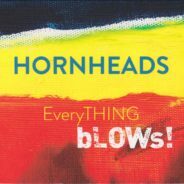 New Hornheads CD coming soon…. 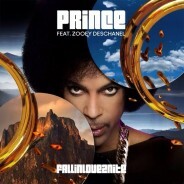 It’s been in the can for quite some time, but it won’t be long…. 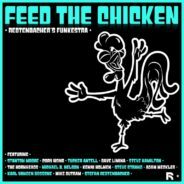 Check out this super funky big band version of Stefan Redtenbacher’s Feed the Chicken now!! 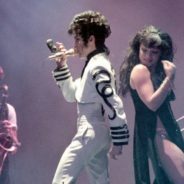 The Hornheads are featured “Baltimore”, “Rocknroll Loveaffair”, “Xtraloveable”, “Groovy Potential”, “When She Comes”, and “Black Muse”. 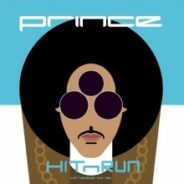 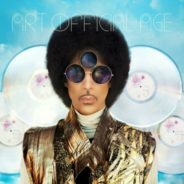 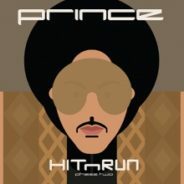 Prince gave me a lot of freedom on the horn arrangements for this project, and asked me produce the horn and string sessions for “Baltimore”. 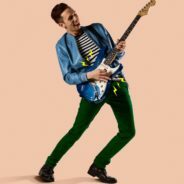 This arrangement the first of several projects where he had us fully orchestrate his guitar solo.